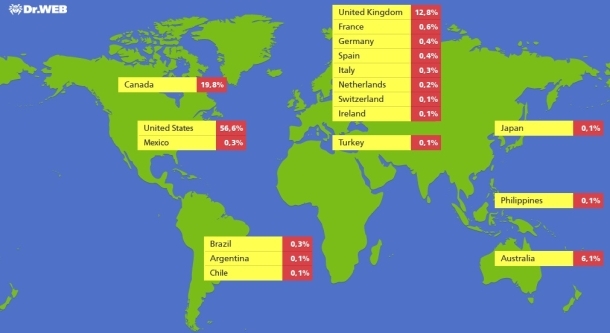 Half a million Macs may be infected with Flashback botnet. Dr. Web Anti Virus says 300,000 infected Macs are located in the United States. The Flashback trojan is designed to steal personal information according to Russian anti-virus company Dr. Web. The company reported approximately 600,000 Macs are infected. The malware originally looked like an Adobe Flash Player update but can exploit Java updates as well. When visiting a website that contains Flashback a prompt will appear asking for your password so that a package of code can be installed into the Applications folder. Once it is installed it will begin harvesting passwords for websites and social media accounts. If you need help removing any Mac malware give us a call 916-987-5474 or email.